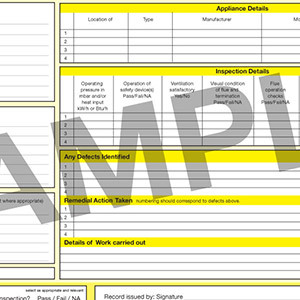 I’ll do what I can go get to you straight away and fix your boiler there and then. If I have to get a part then I’ll try and find one that day. 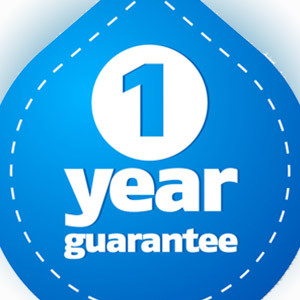 I’m open and honest about parts and labour costs – working on fixed prices so you know just how much it’ll cost from the start. 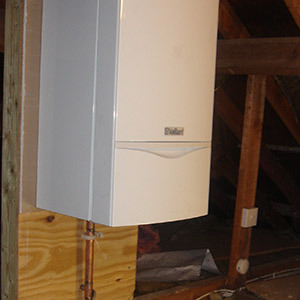 With accessible loft space – I can move your boiler into it and free up some space in your home. Just give me a call and wI’d be happy to come and chat about what you’d like to do. 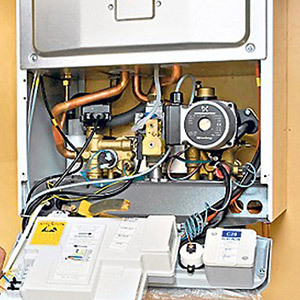 If your old boiler is on it’s way out or if you’d like to upgrade to a more efficient model – I am here to help. 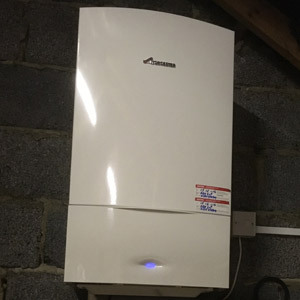 A condensing A-rated boiler can save money on your heating bills and I can show you what’s available at each cost level. 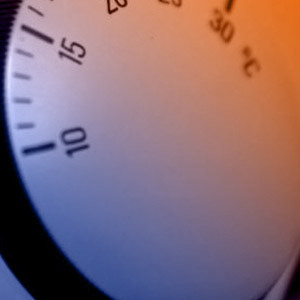 If your boiler’s not working then please give me a call straight away. 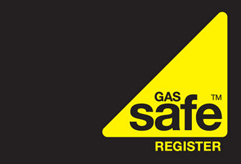 I am gas safe registered and can give you a fixed price for the work.